There is a way to have 2 WhatsApp accounts on one phone. You only need to install a certain app and have a dual sim phone or another phone you can borrow for a few minutes so that you can receive a WhatsApp verification code for the second WhatsApp number. 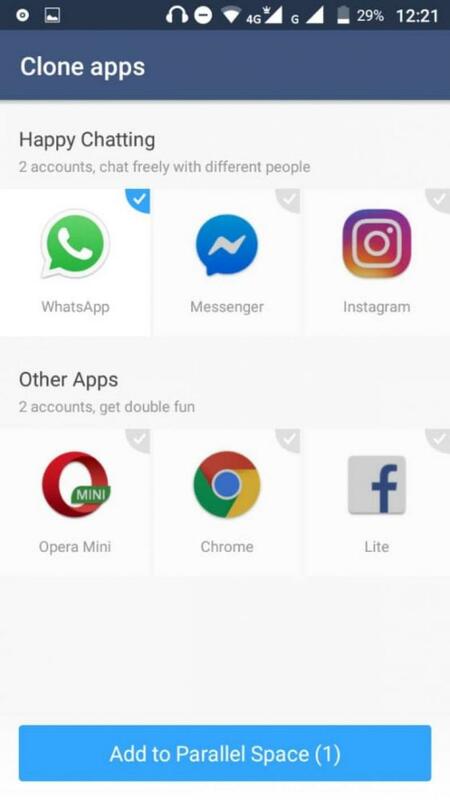 Assuming you already have WhatsApp installed in your phone, go to Google Play store and download and install an app called Parallel Space - Multiple accounts & Two Face (which you can download by following this link). When installing, a page with a couple of apps (as shown below in the first picture) that you may want to open two separate accounts with, will show up. If you want all of these apps just hit "Add to Parallel" but if you don't want some of them, then unmark them and just leave only WhatsApp with a blue tick (as shown in the second picture) and then hit "Add to Parallel". 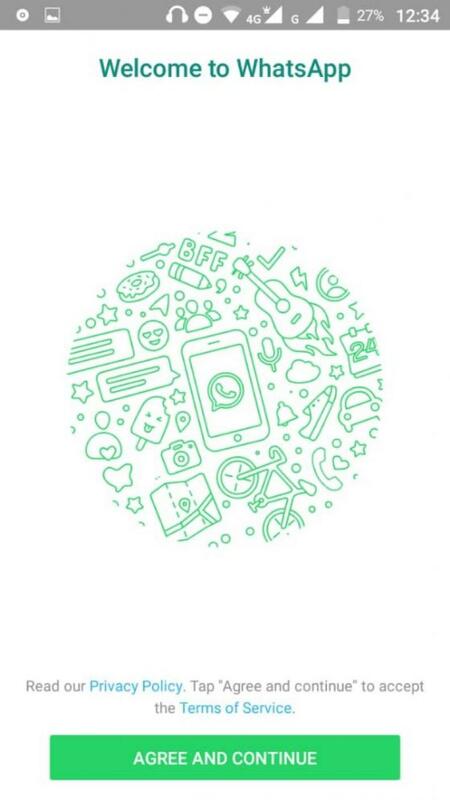 After you add WhatsApp to Parallel, this (below) will show up. 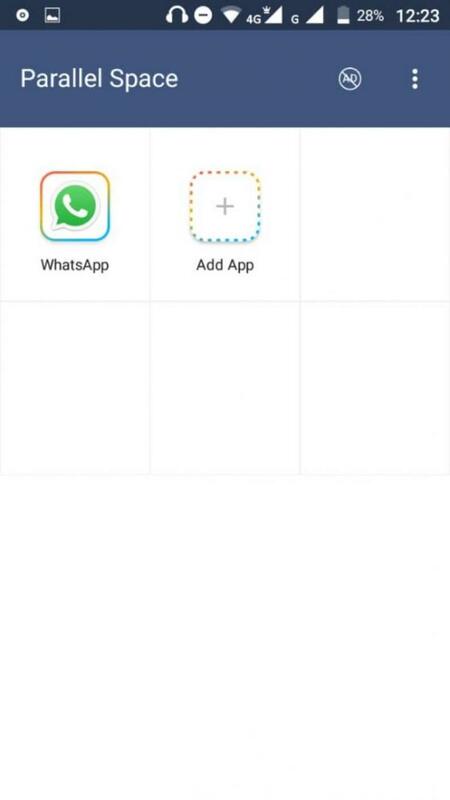 Click the WhatsApp icon and you will be asked a "Permission Request". Just grant it. 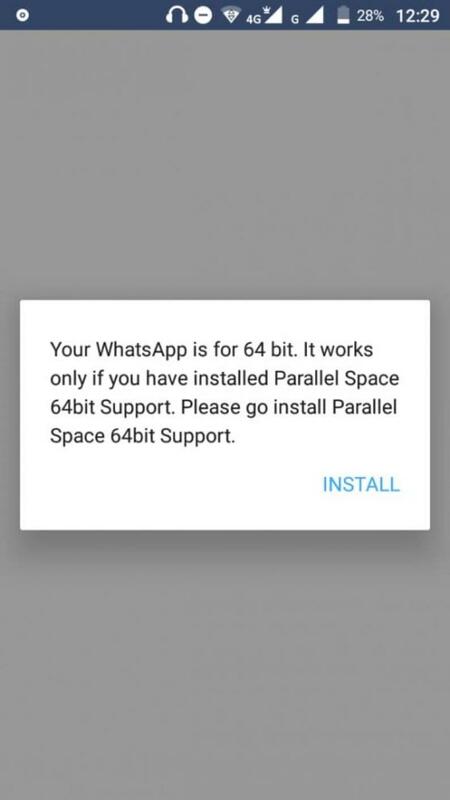 After granting the permission, WhatsApp will start opening and a notice (shown below) will pop up asking you to install an app called Parallel Space - 64Bit Support. After downloading that second app, go back to the first Parallel Space you were using and click the WhatsApp icon again to see the magic.